My husband hated baseball. Said it was like watching grass grow. He went to one Colorado Rockies game with me but complained the whole time. After all, baseball was my passion, not his. He just suffered through the game because he wanted to be with me, but that desire wasn’t enough to last for nine innings. 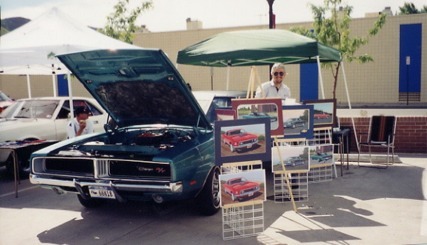 On the other hand, Bryan painted pictures of cars and we set up booths at car shows to sell his prints. I cheerfully accompanied him and hawked his paintings to passers-by. Cars and car shows were NOT my passion. But I was passionate about helping Bryan realize his lifelong dream. So all those weekends spent with him just happened to take place at car shows. “What does that have to do with writing my passion?” you ask. Writing and publishing a book can take months, even years. If you’re not committed to seeing it to completion, you’ll give up before you “give birth.” Bryan gave up on baseball and wanted to leave before the sixth inning. He wasn’t passionate enough about the game to stick with it. 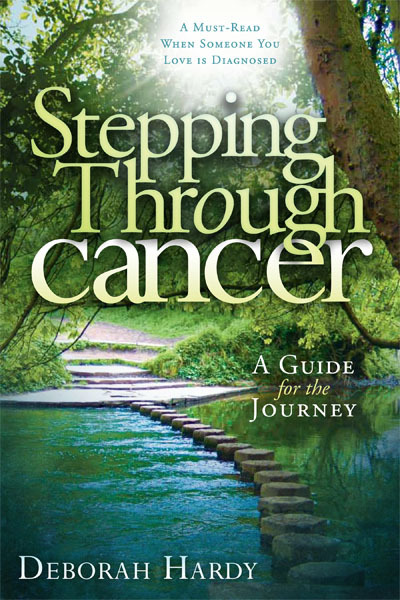 My first book was Stepping Through Cancer: A Guide for the Journey. I had been Bryan’s caregiver on his cancer journey and I was passionate about providing a map to help others find their way through unfamiliar territory. So when I had to edit and re-edit, then proofread and re-proofread a total of 13 times, I honestly got tired of my own book. But I knew that millions of people needed what I had to share, and I refused to give up. If I had no passion, I guarantee you I would have thrown in the towel early. Editing and proofreading are tedious but necessary to produce a quality product. Had this been a fluff piece, it would’ve been easy to walk away. But I really believed in what I wrote, and that’s what kept me going. You can even be passionate about fiction. I’ve heard of authors who couldn’t eat or sleep while their characters were in trouble. After things worked out, their life would resume. Now that’s passion! So how do you get passion? It’s best if you start out with an urge, an unscratchable itch to tell your story or provide your ideas to your target audience. But if you don’t have passion already, picture one person in your target audience, then tape that person’s picture to your computer so you’ll be constantly reminded why you’re writing. I write with one person in mind. 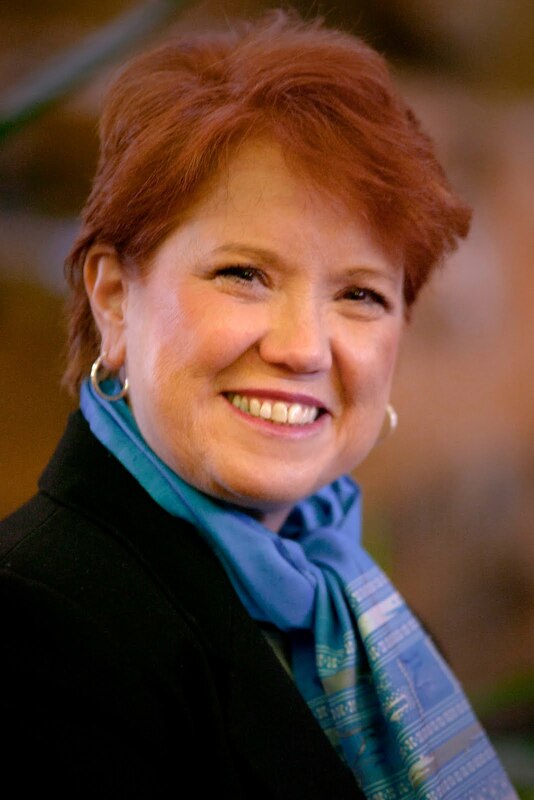 When writing my cancer book, a friend from church was undergoing chemo, so I pictured his wife. And every time I wanted to give up, I saw Judy and knew she needed my help, so I kept working. Your audience needs to know what only you can say. Stick with it until your message is complete. Then find another message to tell and start all over.